The U.S. Black Chambers is reaching news heights and making a bigger impact in the Black entrepreneurship community. Recently, the USBC has been appointed to serve on the FCC's Diversity Committee, this is a key seat at the table to ensure digital empowerment and inclusion of Black content creators. Additionally, the USBC has partnered with the Milken Institute and Small Business Administration to identify ways to increase access to capital for minority-owned small businesses. The Milken Institute is preparing to publish an insightful white paper. We'll make sure our members receive the white paper to serve as a roadmap resource to securing capital. 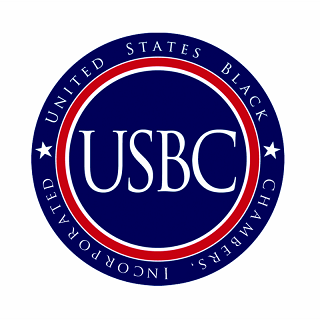 With the expansion of USBC's recent FCC appointment and involvement in the Milken Institute's white paper, the USBC has also attended an international business delegation to China to explore business opportunities to connect Black business owners with tech opportunities and business development in China. As we bring September to a close, we connected with many business owners and business leaders during the Congressional Black Caucus Foundation's Annual Legislative Conference (CBCF ALC). 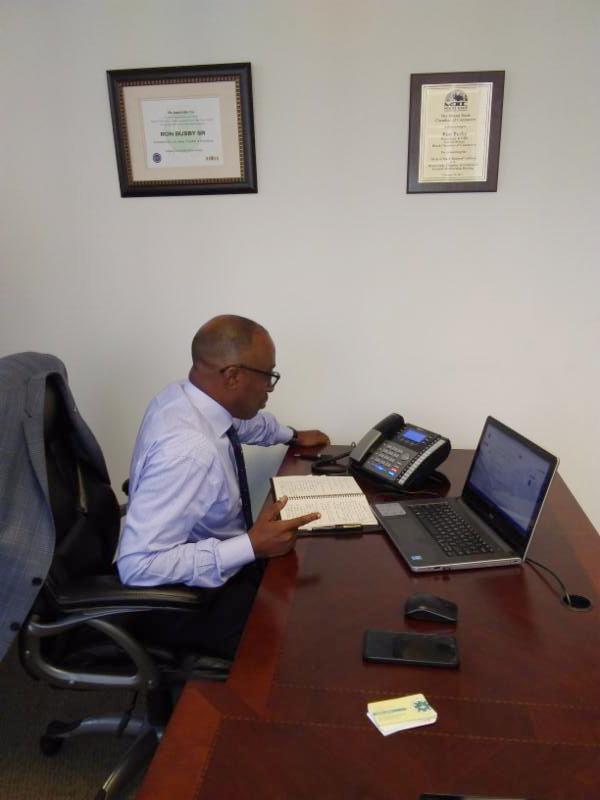 Our way of kicking off CBCF ALC was providing our members with a legislative update during a conference call and hosting our annual Policy Breakfast. We look forward to you joining us as we continue to expand to new heights. Join us, become a member today.